Like those goofy smartphone belt holsters your dad wears, Bluetooth earpieces have always looked weird. Not only that, but they carry a certain stigma not even Glass users can relate to. You wear one, and automatically you’re a slimy businessman probably looking for someone to swindle money from. 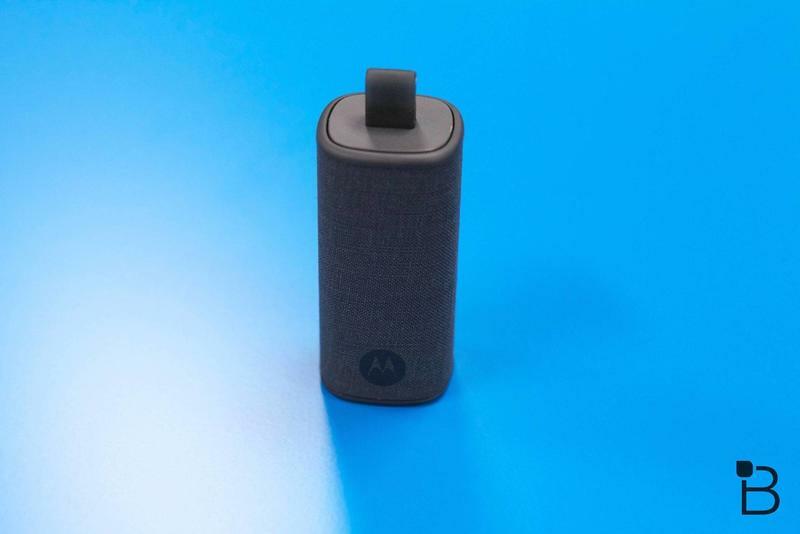 So why, when Bluetooth earpieces are less relevant than ever, when the market is moving toward smartwatches, did Motorola decide to build the Hint? 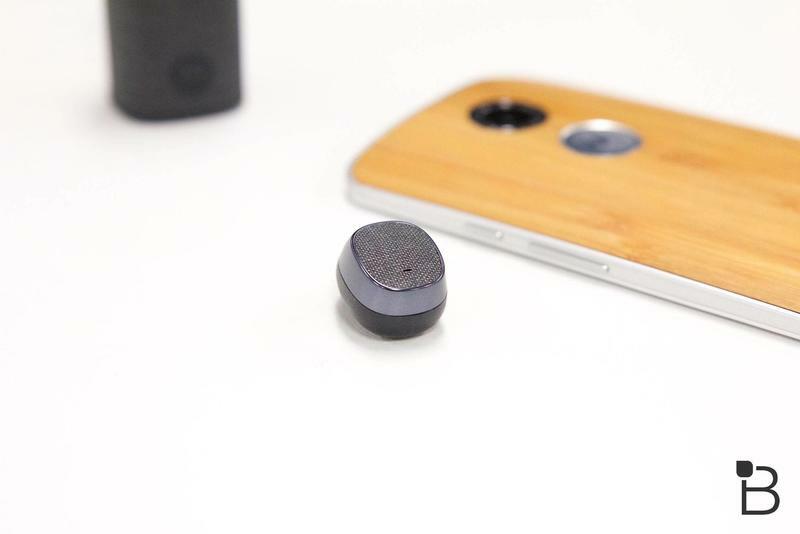 The Motorola Hint is the tiniest of Bluetooth headsets—about the size of a marble—that’s designed to extend the excellent voice functionality of the Moto X; it can be used with other devices, too, but it works better under Motorola’s ecosystem. It’s not the worst design out there, and the size certainly makes it less less obnoxious than other devices out there. 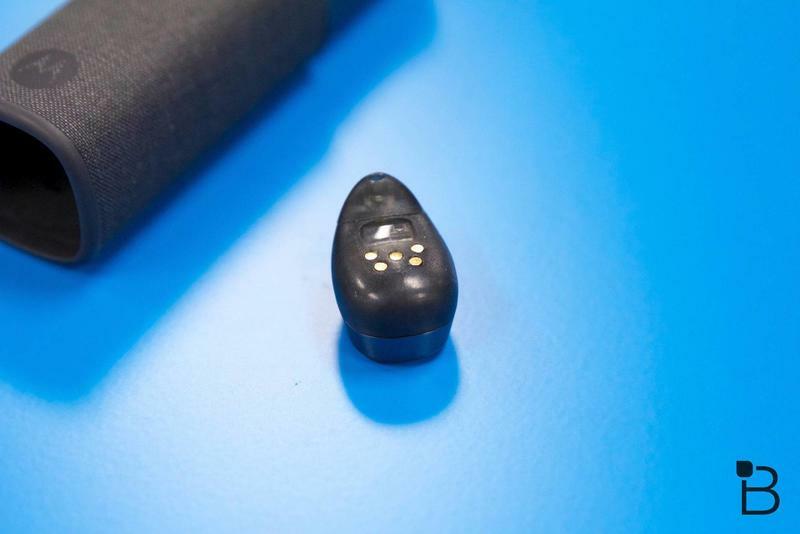 But, still, this is a Bluetooth earpiece we’re dealing with. You’re going to get weird looks talking on it no matter what the design is like. At least the Hint is small and nearly out of sight. Be that as it may, the functionality of the Hint is what makes the device worth a look. When paired with your Moto X, you can completely control your device without looking at your phone, or even without needing to take it out of your pocket. You can do the normal things with it like make and receive calls. But you can also ask it weird (or normal) questions like, “Why is my hand turning silver?” That’s a thing, by the way. More practical questions might include: “What’s today’s weather?” or, “How far am I from home?” And, “How much wood would a woodchuck chuck if a woodchuck could chuck wood? Even further, you can immediately wake your Moto X through your customized catchphrase. Motorola suggests, “Talk to me Goose.” My suggestion is you don’t use Top Gun quotes when using a Bluetooth headset. 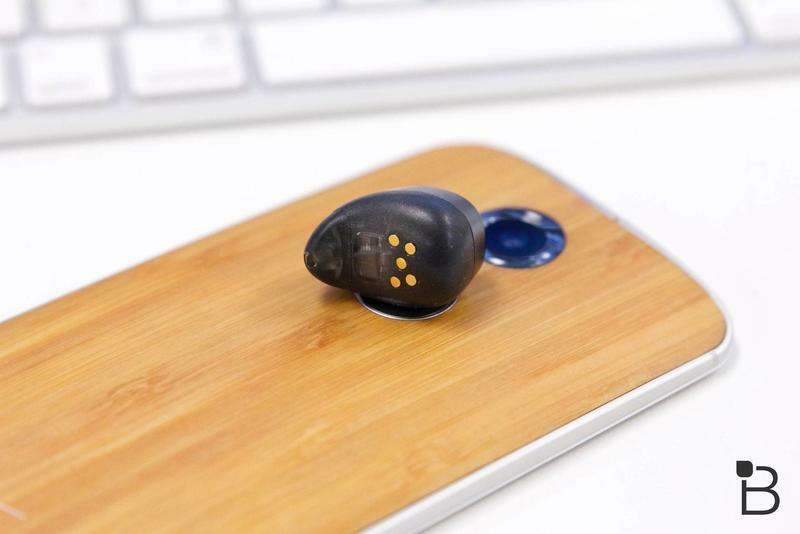 When paired with your phone, the Hint turns on as soon as it’s in your ear, and can comfortably be worn throughout the day. I used it for a few days to test it out, and quickly noticed that I didn’t even realize I was even wearing it. I guess that’s about the best compliment you can pay a wearable. 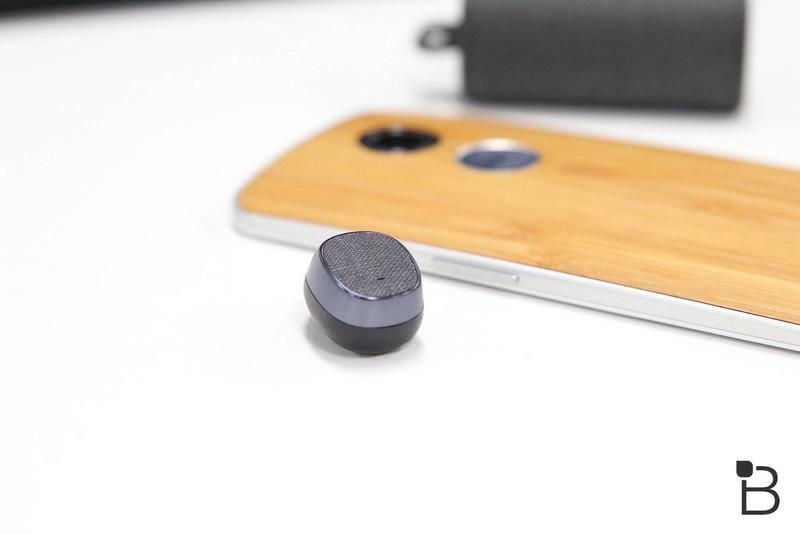 As a companion to the Moto X, it works perfectly with the device’s deep voice control capabilities. You can get directions, talk directly to supported third-party apps, and tailor your experience with Google Now. 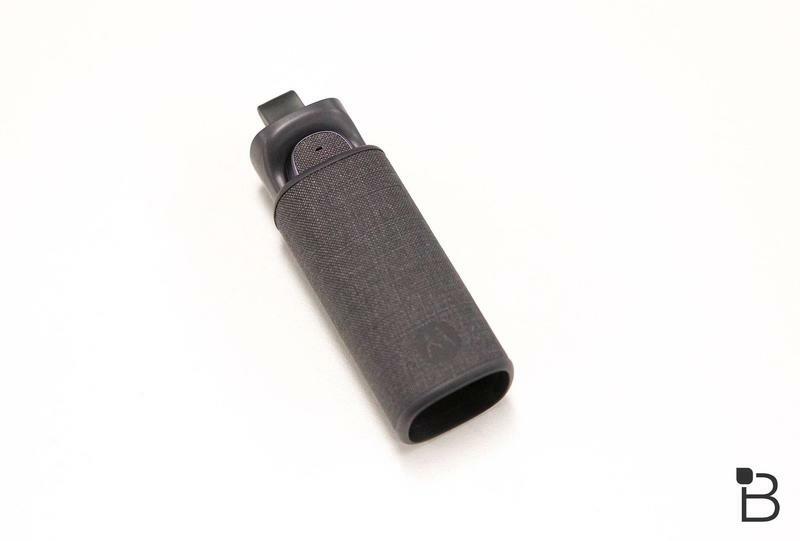 It’s a lot handier than you think, especially when you don’t have to worry about taking your phone out of your pocket just to interact with it. On the inside, the Hint is a little engineering marvel. 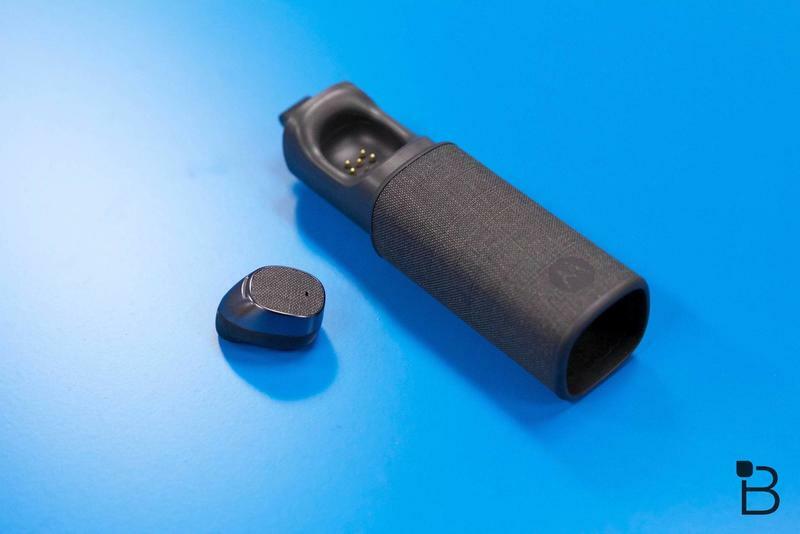 It comes equipped with a 46mAh battery that promises up to 5 hours of standby time, IR proximity sensor, noise canceling dual mics, and support for Bluetooth 3.0 + EDR. 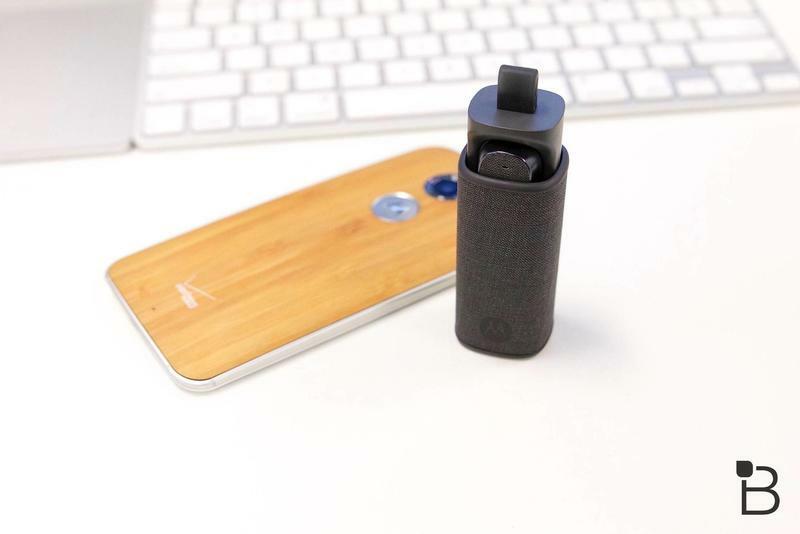 If you want, you can customize the Hint with different backplates, such as wood, canvas and leather, giving you the opportunity to better match your Moto X. 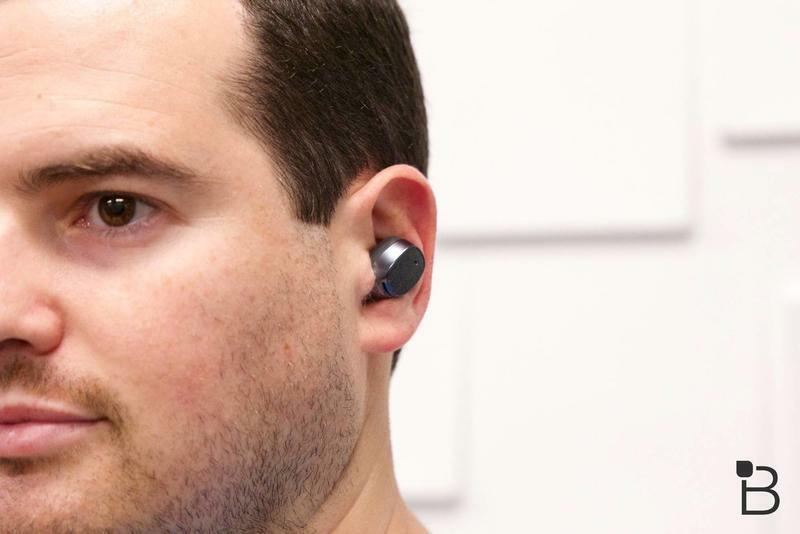 Although they look weird, Bluetooth earpieces are definitely convenient, especially if you talk on the phone a lot throughout the day. Me? I avoid talking on the phone as much as I can. But if I had to choose something, the Hint is definitely a solid option. You can pick up the Hint now for $149.